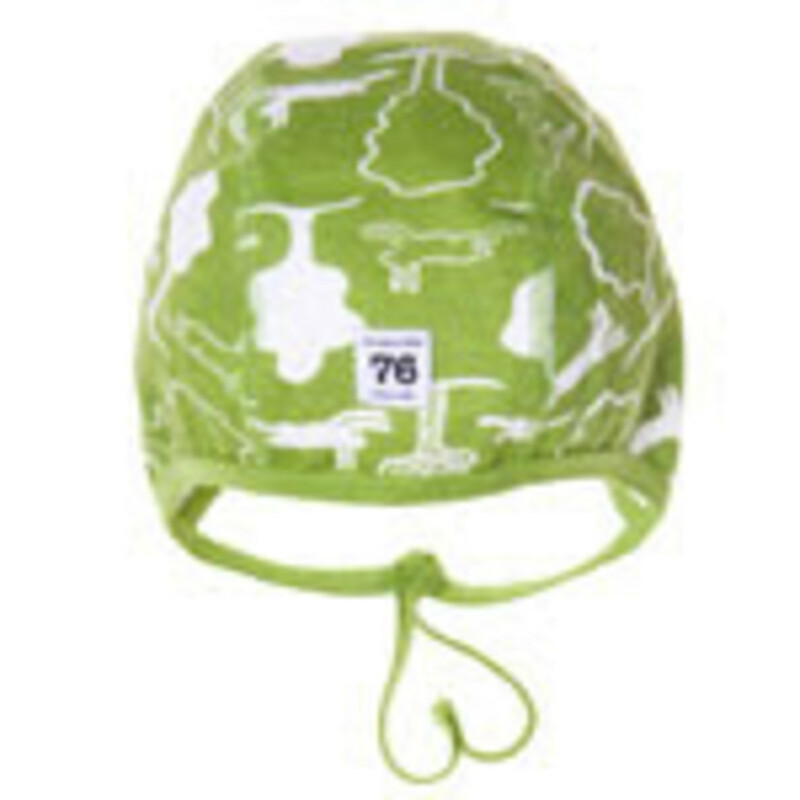 Gunila Axen is the famous Swedish Textile designer who dreamed up Polarn O. Pyret. Gunila added a stripe--youthful and classic--to the rugged outerwear line. The stripey kids line became a mainstay in the Swedish juvenile wardrobe. In Sweden, a little snow and cold doesn&apos;t end the outdoor fun. They simply rely on good gear. To say the brand is huge in Sweden is an understatement...they have something like 130 stores there. And now the brand is in America. In fact, it looks like we&apos;ll be getting our first US store in a few months (stay tuned New Yorkers). 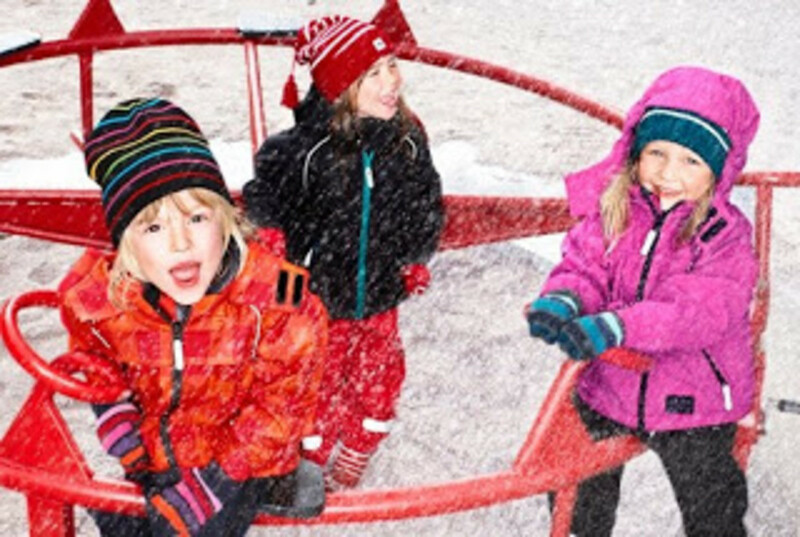 For now, savvy parents can go online and click up winter fashions for the kids. I had the Jennifer, US Master Franchiser, bring some samples to my apartment (I never write about things I haven&apos;t seen first hand). What I loved: Polarn O. Pyret combines serious cold weather funcitonality with kid appeal. There are loads of fashionable sweaters, jeans, tops and underwear in the line, but I&apos;m goign to fous on the outerwear. Look at this stretch jacket ($132.50). 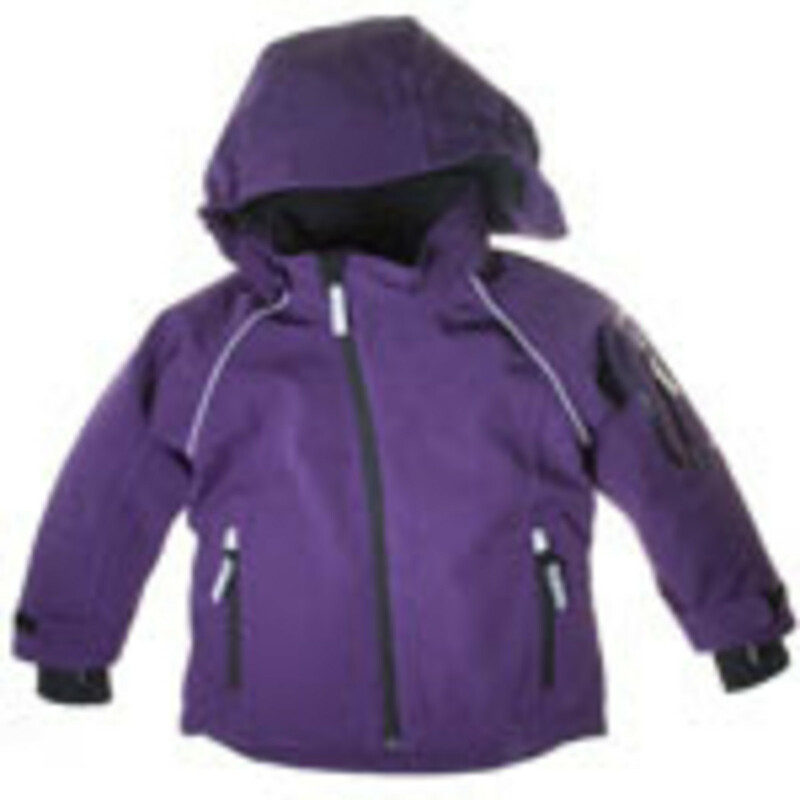 First, I was drawn in by the bold purple color, on this wind-resistant and waterproof jacket. But the details sold me. The unisex jacket has taped seams and breathes. Reflective tape protects kids for early-evening play. The zipper pulls are easy to grab-- even with gloves on--and the "pre-bent sleeves" help kids move around on the slopes and off. They call it design driven outerwear--I call it genius: A Unisex jacket made to last and to keep kids playing outdoors when the weather dips. Ready to Win? 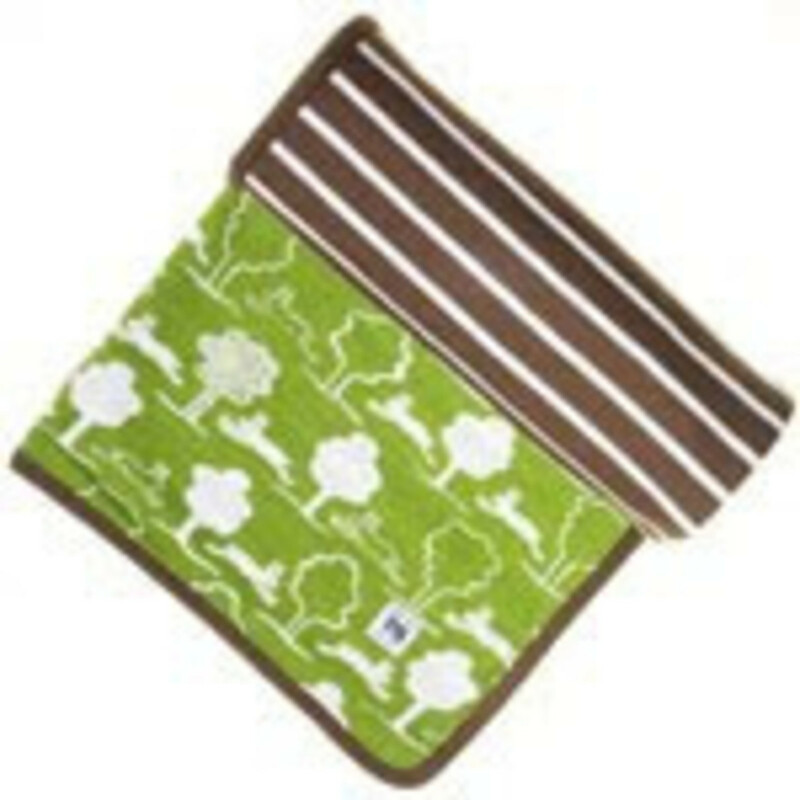 One lucky reader is going to win this Swedish hat and blanket set. To enter, visit the Polarn O. Pyret USA site and come back and comment with one item you plan to add to your child&apos;s wardrobe this winter. Be sure to add your contact email. Contest open to US residents ages 18 and over. Contest ends 11/30/09. Winner will be selected by random.org. Winners will be announced on a blog post. If winner fails to respond in three days a new winner will be chosen. Momtrends was not paid for this review.